145. 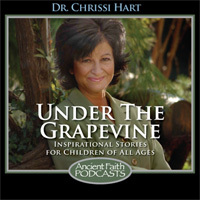 Under the Grapevine: A Miracle by Saint Kendeas of Cyprus by Chrissi Hart (Concilar Press, 2006). Chrissi reads her book as part of this interview and her new program is announced.